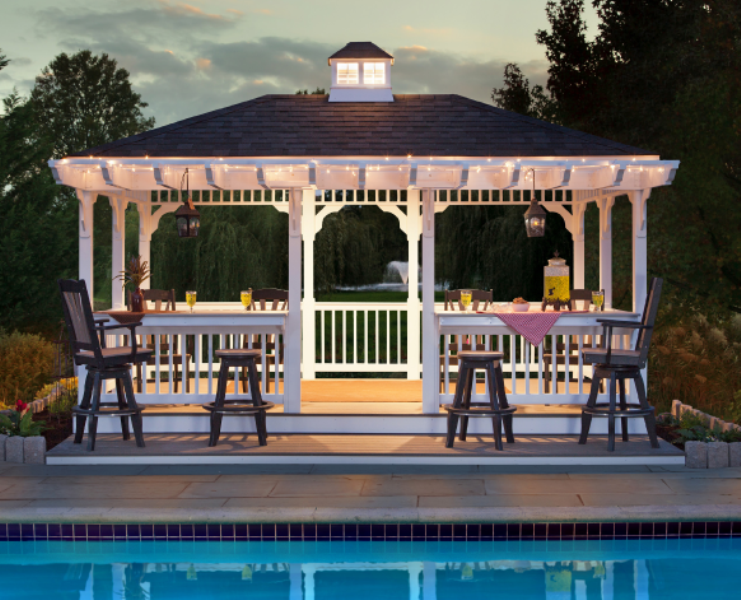 The Amish Structure builds pavilions with your lifestyle in mind. 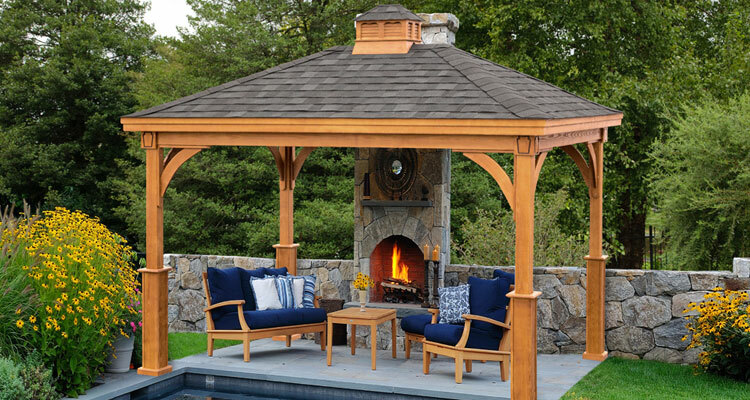 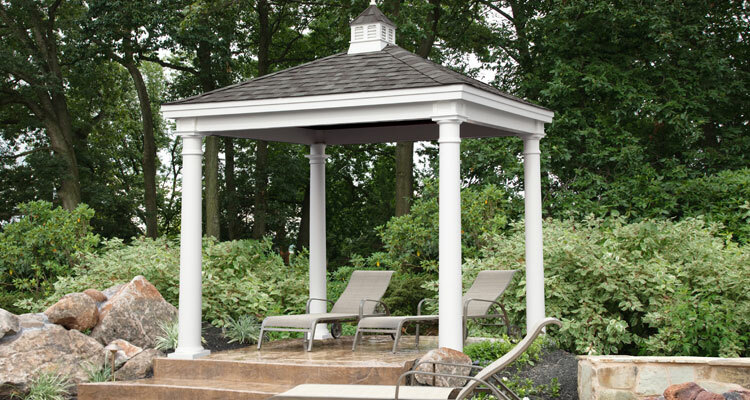 Our pavilions are handcrafted with the finest materials and attention to detail. 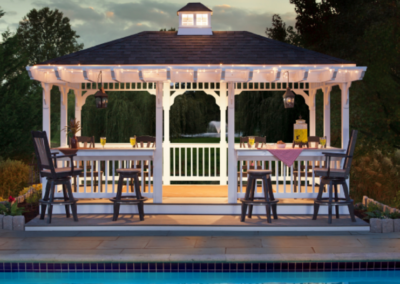 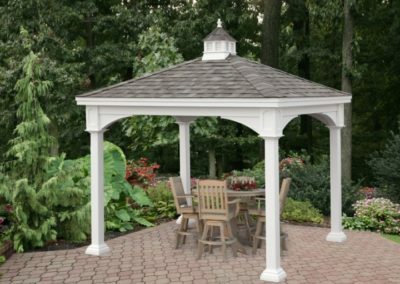 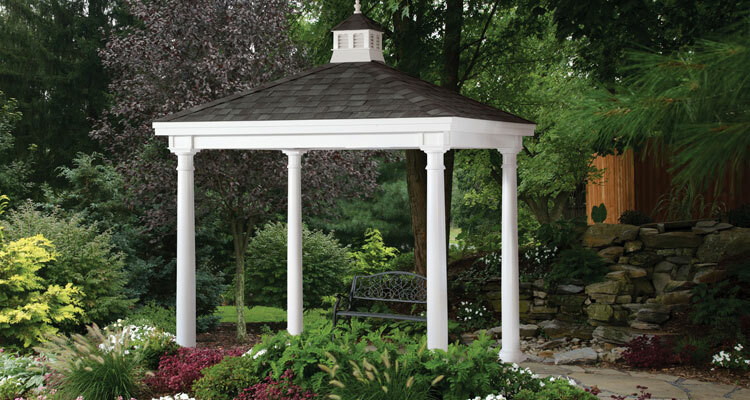 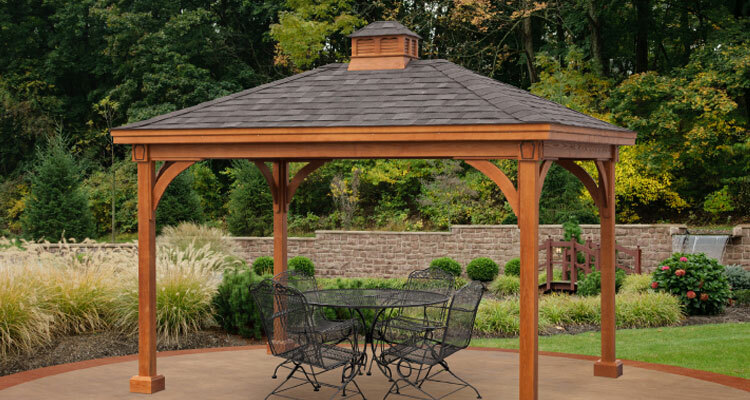 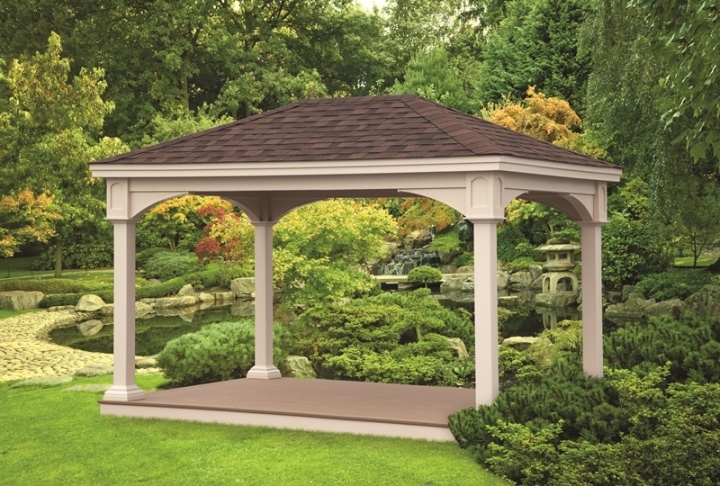 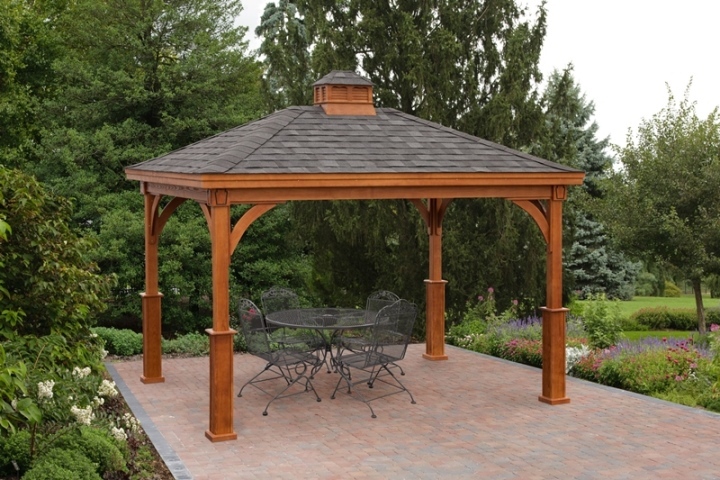 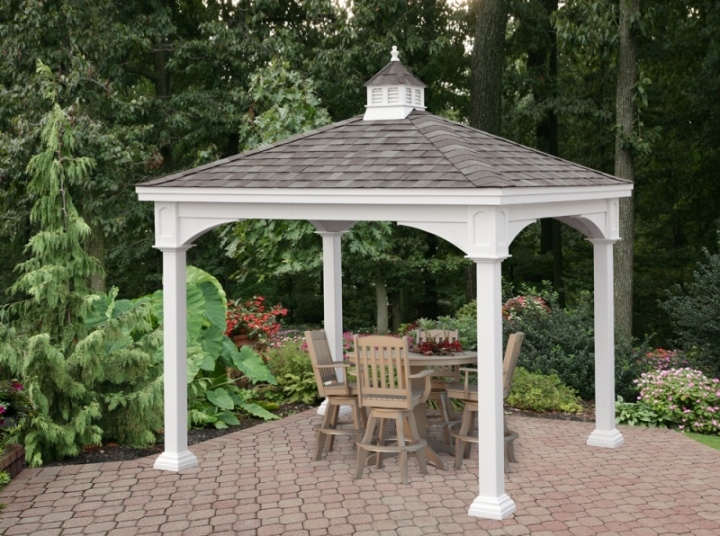 A pavilion can add beauty to your land and set the scene with forever lasting memories with family and friends. 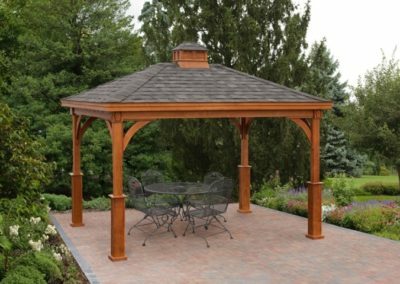 Check out some of our photos below and if you don’t see what you like, ask us and we can build any size with any options.